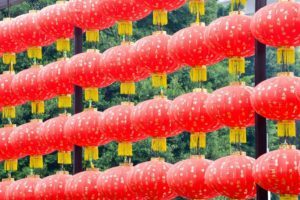 2017 was a record breaking year in global financial markets, not least because it was the first year to trade upwards in every single month and closed out 2017 with impressive gains of 21.8%. This run continues in 2018 with this January looking almost certain to end above where we were in December. With that, the constant background noise of people saying ‘the markets are about to crash’ has grown steadily louder. Traditional wisdom holds that we can protect our portfolio from the effects of a downturn in equity markets by holding bonds (long term fixed income debt), which historically performs inversely with equities as investors move out of falling equity markets in a “flight to safety” of fixed income debt. However, as it’s name would imply, in the “Everything Bubble” bonds are also unusually high, with some calling the end of decades long bond market bull run. With central banks unwinding billions of dollars of bond purchasing programs, it seems bond prices can only really go down from here, which would somewhat stifle their viability as a hedge against a downturn in equity. 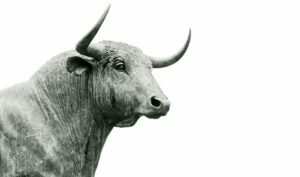 Historically the advice for building a portfolio has been “About 100 minus your age in equities, the rest in bonds” however this advice isn’t widely supported any more, given the state of the bond market today. So with the traditional asset class of safety no longer as viable, what can we do to try and mitigate the effects of a downturn in equity markets? For the longest time, I have been quite against Gold as an investment asset. However, Gold has traditionally been seen as a hedge against global equities for the same reasons as bonds. In moments of panic, and equity downturns, investors tend to flood into Gold in a flight to safety to store wealth. To further test this theory, I build a Google Doc to back test various public traded funds and evaluate their correlation. You can find a copy of the doc here. 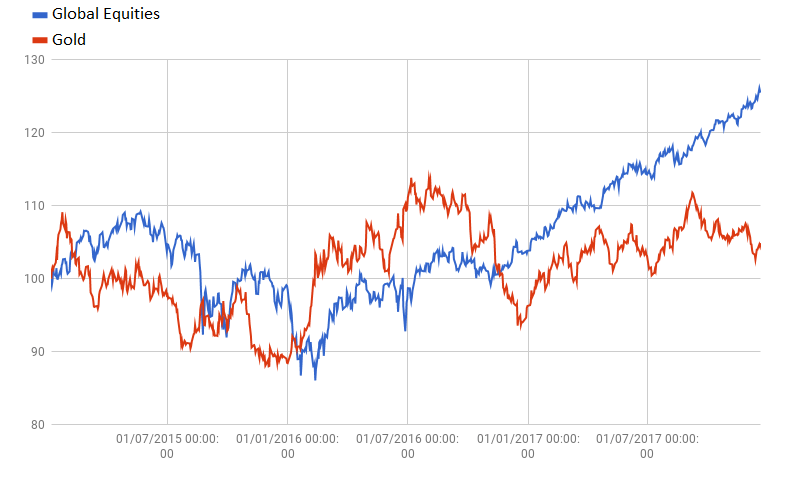 To test the correlation, I plotted the Vanguard FTSE All-World UCITS ETF ($VWRD) against the iShares Physical Gold ETC ($IGLN). Both funds are USD denominated and both trade on the London Stock Exchange which allows us to remove currency or trading times from the equation. When plotting the two over the two year period of 01/01/2015 to 31/12/2017 We can see that they two show a lack of correlation. An asset that trades in strong negative correlation would likely be a bad investment as it would simply reduce the exposure you have to the initial asset. It’s also worth remembering, the only free lunch in finance is diversification, and exposure to more diverse asset classes typically puts us closer to the efficient frontier. The FT makes a great point on this in arguing the case that the optimal exposure to Gold in any individual’s portfolio is probably greater than zero. With that said, it makes sense that our portfolio would seek some exposure to the price of Gold, but given that Gold and other precious metals are non-income producing commodities we don’t necessarily need to take ownership as we would with equities. Essentially, all we need to do is figure out what percentage of our portfolio we would like to allocate to Gold and Precious Metals, and then find the most efficient way to get this level of exposure. 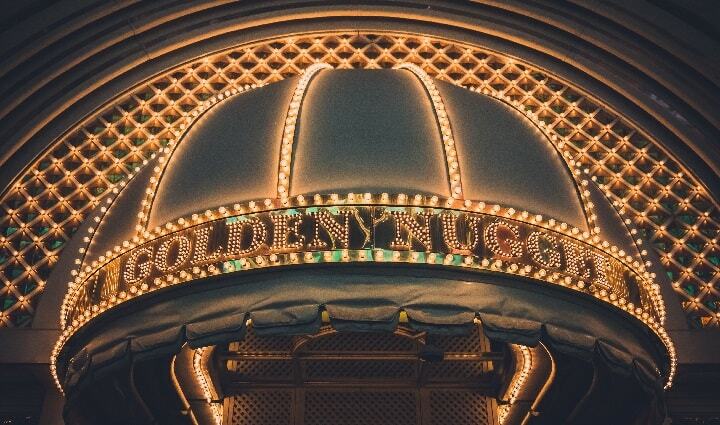 The easiest way to get exposure to Gold in your portfolio would simply be to buy an ETF that tracks Gold, such as the iShares Physical Gold ETF ($IGLN) mentioned above. Imagine we have a $250,000 portfolio and are looking for around a 5% exposure to Gold and other Precious Metals. We can simply put $12,500 into $IGLN and pay the $31.25 management fee (0.25%) plus ~$20 commissions and $15 custody fee (0.12%) – assuming the same fee structure as Saxo in Singapore. This locks $12,500 of our portfolio into the Gold tracker ETF and we get our 5% exposure to the price of Gold. However, we can get the same level of exposure to the asset class with a Contract For Difference (CFD). A CFD is a financial derivative product that allows an investor to enter into a contract to benefit or lose from the movement in price of an underlying asset, without actually owning the asset directly. The chief benefit of this is a reduced outlay of capital for the same level of exposure. Within Saxo, these products trade as a Forex pair, but the premise is the same. As we can see here, the exposure on margin is just under $60. As we can see, the margin requirement on a position up to $5M is 4%. $1,331.82 – $1331.64 = $0.18. Rounded up to $59.46 this still leaves $0.01 unaccounted for which is annoying but I can’t seem to find error in the formula. Let’s see how this would look in our hypothetical portfolio of $250k in which we’re looking for a 10% Exposure to Gold. We are looking for around $25k exposure to Gold. Gold currently trades at $1,331.82. However, the addition of this position on margin increases the overall size of the portfolio, which we should account for in sizing up this asset allocation. 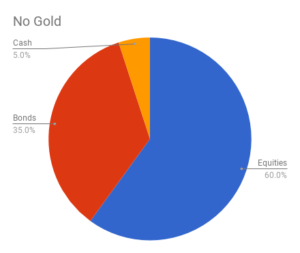 Essentially, on-top of the $250k in directly held assets we are adding around $25k in exposure to gold, for a total portfolio size in the region of $275k. 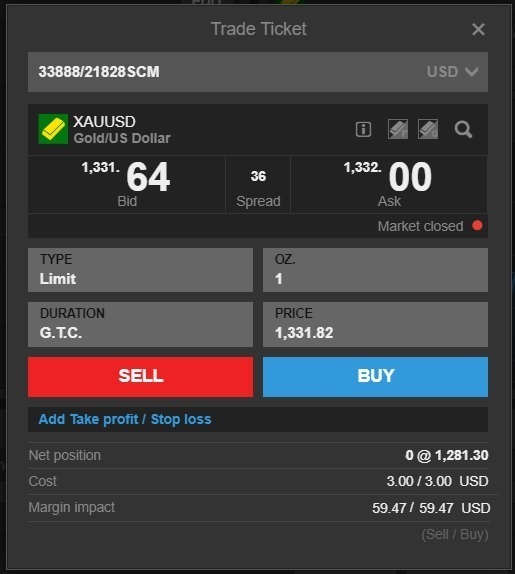 Running the margin costing formula above, we can see that has a margin impact of $1,128.51 and the nominal commission fee of $3 to open. Clearly, borrowing $25k to invest doesn’t happen for free, so let’s look at the financing costs associated with this plan. The cost of financing these positions is broken into two parts. Firstly, the cost of borrowing the money to fund the position is charged at the point at which a position is deemed to be held “overnight”. This costs is outlined in the “Tom/Next” line of the financing and is shown in Saxo as “Interbank ±0.45%”. This is applied pro-rata each day at 17:00 New York time, as this is the point at which the position is considered to be held overnight. The “Interbank” refers to the now infamous “LIBOR” or “London Interbank Offered Rate” that shot to global prominence in 2015 during the LIBOR rigging scandal. At any rate, the LIBOR can be found online quite easily. Specifically we are looking at the “overnight” LIBOR, which we can see is currently at 1.43750 % time of writing (21/01/2018). With that cost in mind, we can do some quick back of the envelope maths to get a handle on the cost of financing our margin position in the example portfolio above. This relates to the interest payable on the profit or loss of the position. 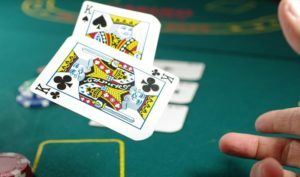 If the position moves in your favour and makes a profit, the bank will pay you LIBOR – 2% on that profit. If the position moves against your favour and makes a loss, the bank will charge LIBOR +2% on that loss. From my own experience it would seem that if you hold an unrealised profit, but LIBOR-2% is a negative rate, no negative rate of interest is applied to that profit. However that is my anecdotal finding, I’m not sure what the official line of any bank is. More details on Saxo Markets financing costs can be found on their website directly, here. 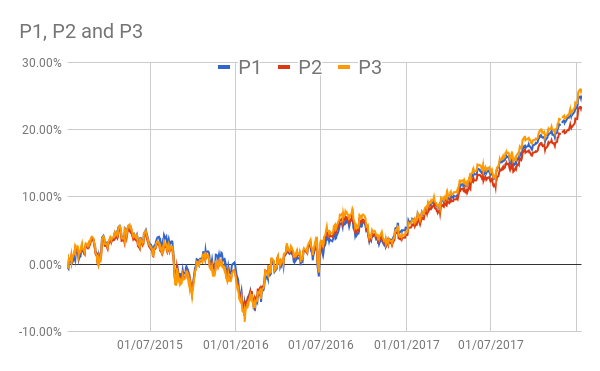 Whilst the percentage allocations between P2 and P3 are almost identical, the difference is in the overall value of the portfolio. P2 is still valued at $250k and cannibalizes the existing assets to fund the 10% Gold exposure. P3 builds an additional 10% of exposure to gold on top of the existing portfolio. If we take 3 ETF’s that track Global Equities, Global Bonds, and Gold, we can run some backtesting on these three portfolios and see how the perform. To achieve this we need to find Global Equity and Global Bonds ETF’s that are non-distrubing and instead re-invest dividends. 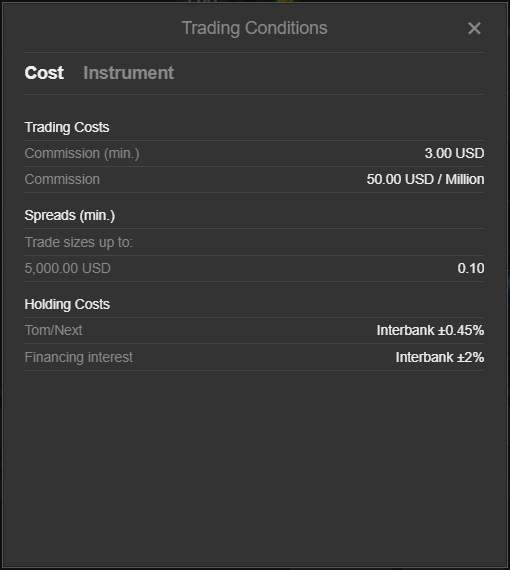 This makes it easier to include dividend payments in the modeling. We also need an ETF that tracks Gold closely. 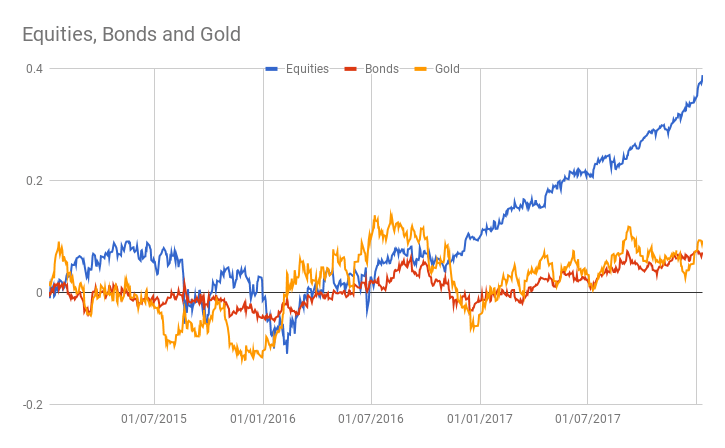 Backtesting all three from 01/01/2015 until today, we can see that Bonds and Gold seem to show some correlation but neither correlate well with Equities. 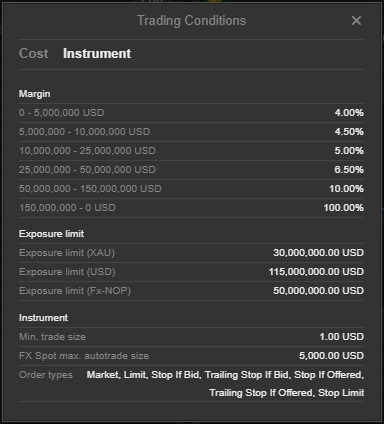 We also took care to include the financing cost of the margin position in Portfolio 3 by calculating the LIBOR+0.45% and amortising it over the duration of the portfolio on a daily basis, in addition to removing the $3 commission cost at the point of inception. The diversification into Gold if done at the expense of the rest of the portfolio (Portfolio 2) was a net drag on returns. 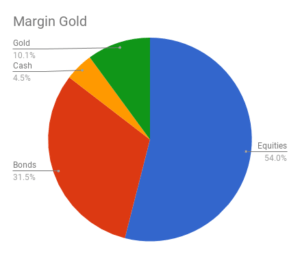 The diversification into Gold when done on margin (Portfolio 3) was a boost to returns. However, as mentioned at the top of the article, the diversification into Gold is not about simply pushing for greater returns, but is about building a bigger lifeboat in the portfolio for the event of an equities downturn. Given the historically low interest rate environment we find ourselves in. If we imagine equities are the core driver of returns in the portfolio, and bonds are there as a safety net to support the portfolio in the event of an equities downturn. Then we can double the size of this safety net with Gold CFD’s and finance it with the interest payments received from the bonds. Provided that the yield on your bond allocation is greater than the financing cost of the Gold CFD, your safety net is doubled in size but still net positive in its total yield. or, you could have an additional 10% allocation to Gold and take a lower yield of 0.012% and double your non-equity position. In the event of an equities downturn, I’d dare say you wont have missed the extra 0.2% a year – but are most happy to have doubled the size of your potential “flight to safety” net and non-equity asset allocation. **If you hold a short position (which is not relevant in this scenario) the interest paid out to you is LIBOR – 0.45%; which would be 0.9875%.